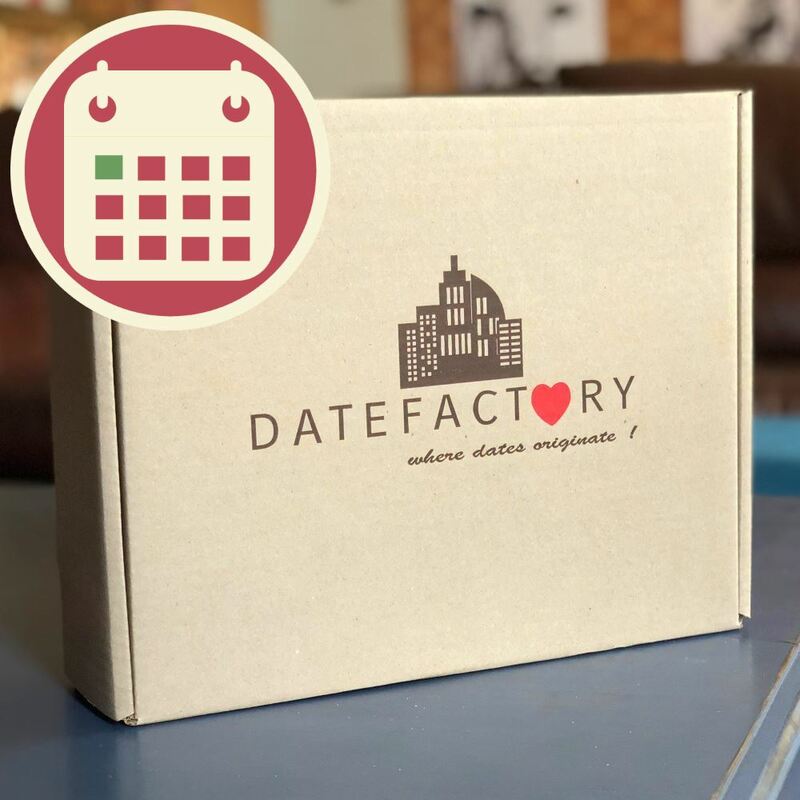 We design a brand-new box every month. Subscribe to our monthly box at a discounted price to receive the latest box every month. If you are a fan of DateFactory, but don’t necessarily want to do it EACH month or perhaps your budget is just a bit tight? Look at our “every second month” option. It will be ideal for your situation! Check it out here!